Using photos from Paul's recent pilgrimage to the Holy Land (and schematic historical re-creations), Paul will discuss some of the Holy Land's most important sites. 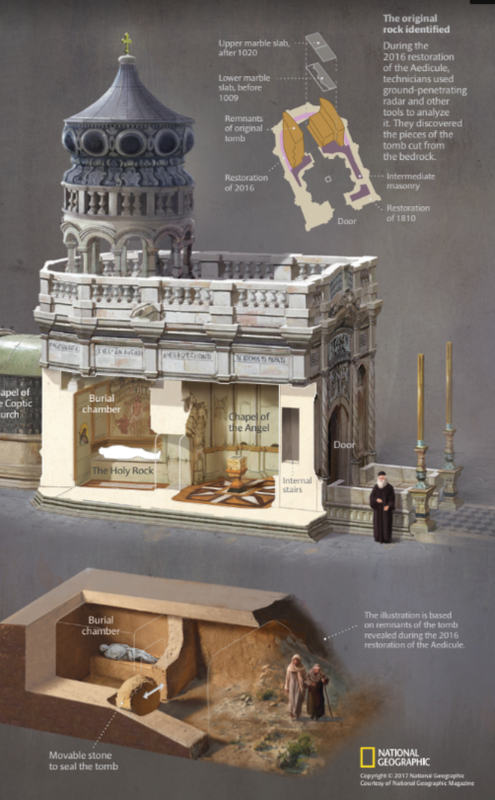 Paul will also discuss some recent archaeology that supports the former tomb of Our Lord being in the Church of the Holy Sepulchre. Finally, he will make some brief comments about how the Holy Land can deepen our faith. Paul Hunker is a board member on the St. Thomas More Society and a federal government lawyer.